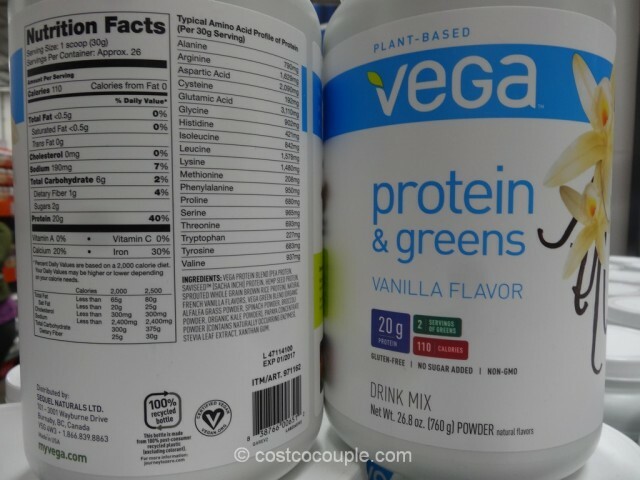 Get 20 g of plant-based protein and 2 servings of greens with each serving of Vega Vanilla Protein And Greens. 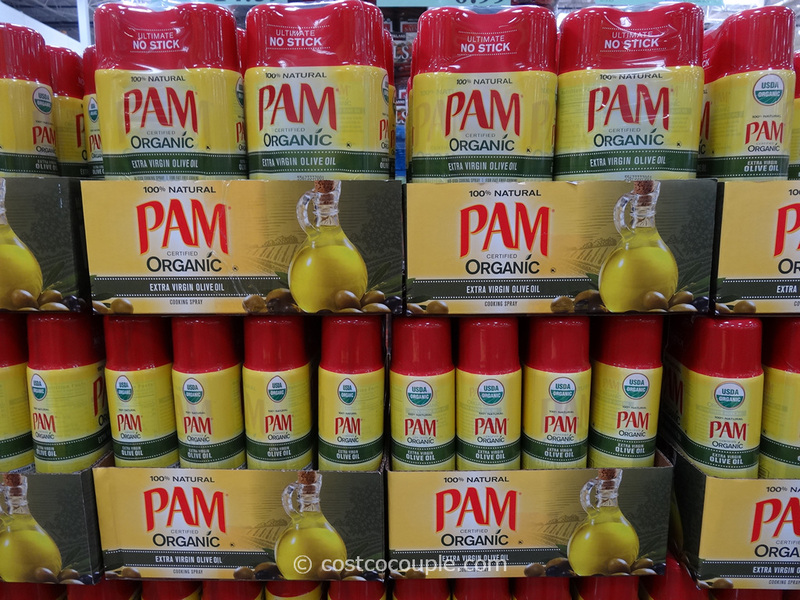 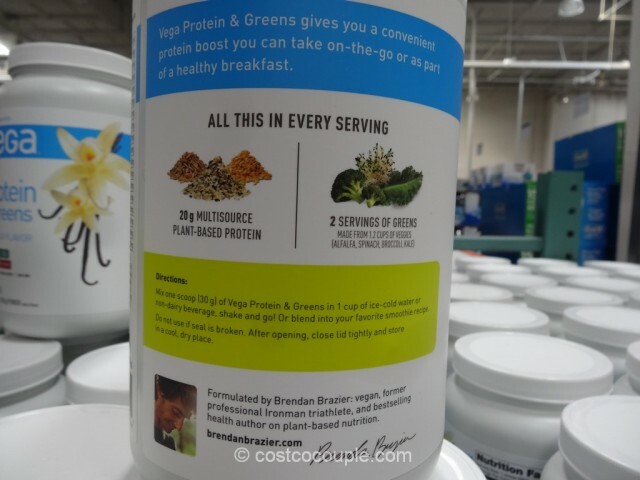 The protein comes from sprouted whole grain brown rice, pea, hemp and SaviSeed while the greens include kale, spinach, broccoli and alfalfa. 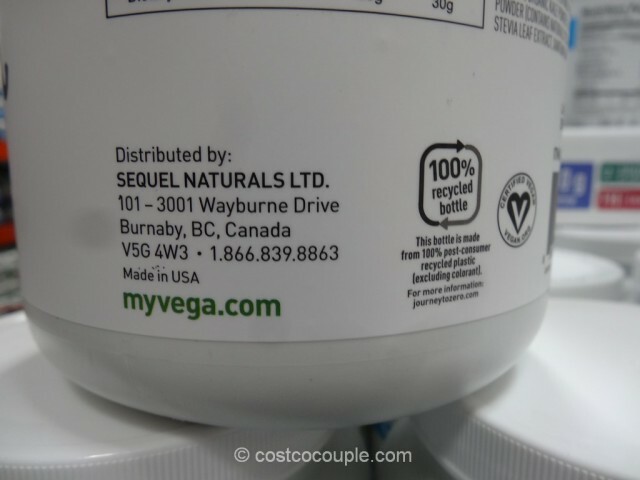 Vega is Made without dairy, soy artificial flavors, colors and sweeteners. 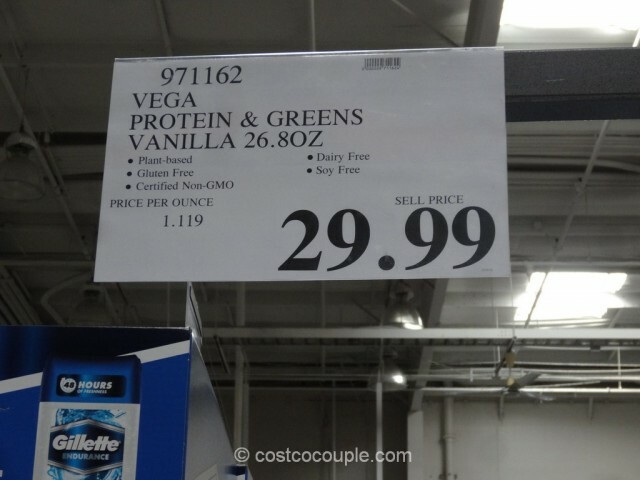 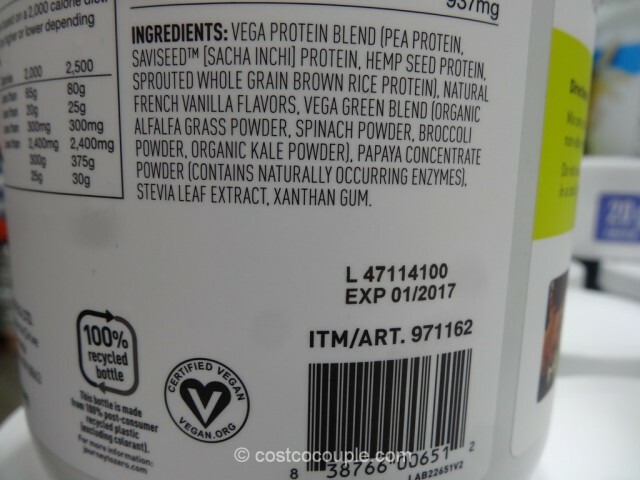 Vega Vanilla Protein And Greens is priced at $29.99 for 26.8 oz.